In order to use the sample project, make sure that TAdvStringGrid v4.0 or higher is installed. Use of this sample applications also requires ESBPCS components v4.0 available at ESB Consult Before opening the project, install the ESBLINKS.PAS components included in the ZIP file. 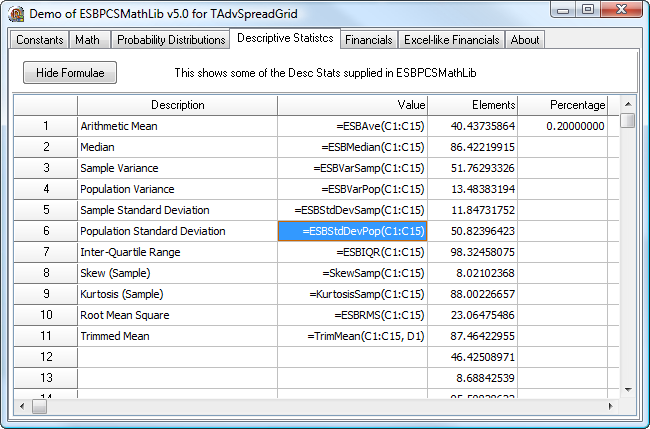 Note that TMS Component Pack registered users get a 20% discount for ESBPCS ! See registered users page after login for details.